A better look at no. 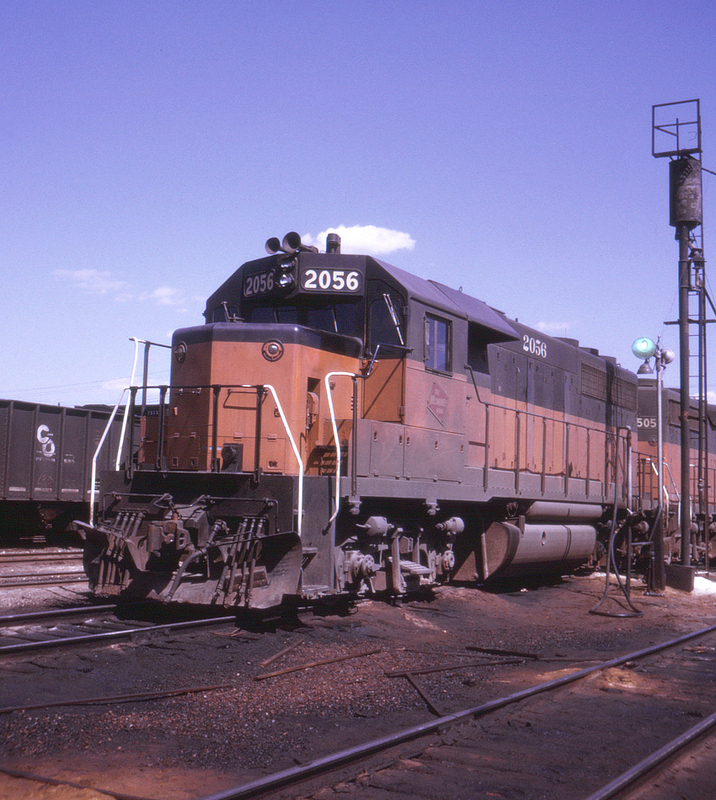 2056 at Madison, Wisconsin, along with no. 1505.